The new AWG5000 Series Arbitrary Waveform Generators deliver versatile mixed analog and digital signal generation, supporting a wide range of applications. 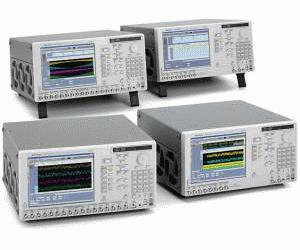 These signal generators give you a unique combination of analog and digital output performance, delivering a single, convenient interface to analog and digital IQ ,as well as IF signal generation. and more.